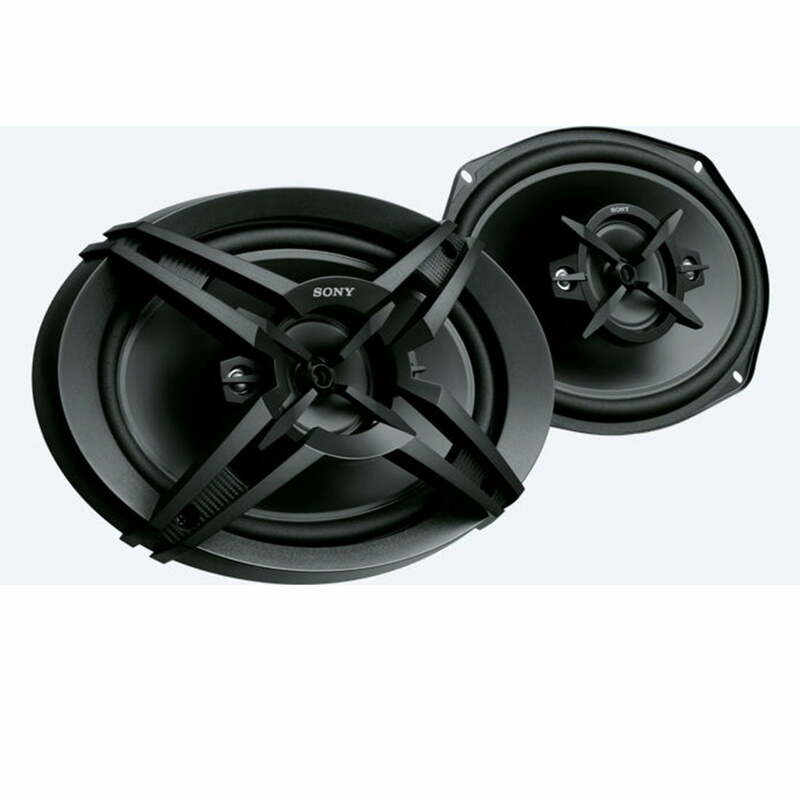 Blast out your favourite driving songs with the Sony XS-R6946 4-way speakers. Featuring a mica matrix cone woofer for punchy bass and high-power handling for pumping up the volume without affecting sound quality. Add one of our EXTRA BASS head units for thumping bass in your car.